The man charged in the attack had purchased his weapons legally using a standard firearms license and enhanced their capacity by using 30-round magazines “done easily through a simple online purchase", she said. 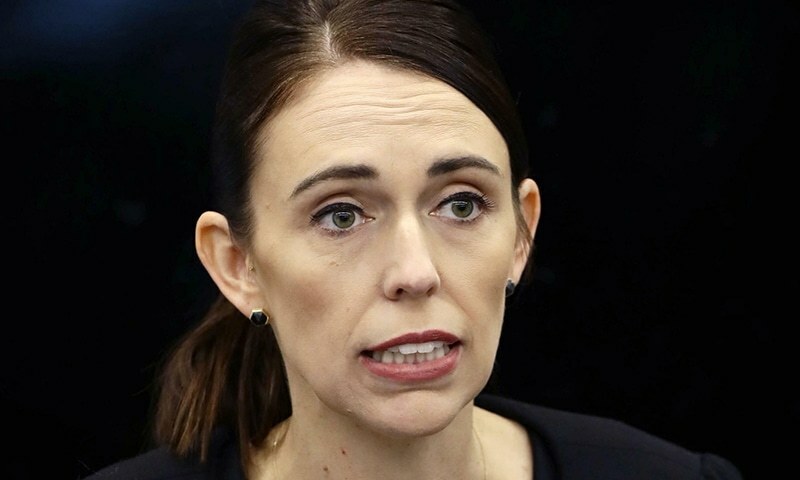 “Every semi-automatic weapon used in the terrorist attack on Friday will be banned,” Ardern added. "For other dealers, sales should essentially now cease. My expectation is that these weapons will now be returned to your suppliers and never enter into the New Zealand market again,” she said. Criminals only laugh at these gun laws... Though so well intentioned! well done PM NZ. hats off for your courageous decisions and the way you've handled this entire situation. thank you !! Jacinda ARden, I have lot more respect for you! I hope other leaders follow your footsteps too! 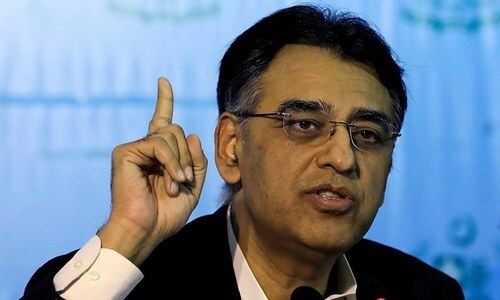 They do not have a democratic system like Pakistan and that is why did not ask for proof. Wow. Really admire the speed at which decision has been made. Everyone faces problems. It’s actually the response that defines the person or country. US should learn from this. Why should private citizens have a right to own assault rifles? Hats off to New Zealand. What a swift action!! And we still do not know who was responsible for Sahiwal and Model Town tragedies!! She is emerging as the New Hope for the peaceful world. When will we ban such weapons? Total ban with exemplary punishments without any exceptions should be enforced in this country too immediately. Only if US can do the same. NRA and lobbyists are too strong. There is lot to learn for USA. NRA should be abolished immediately. 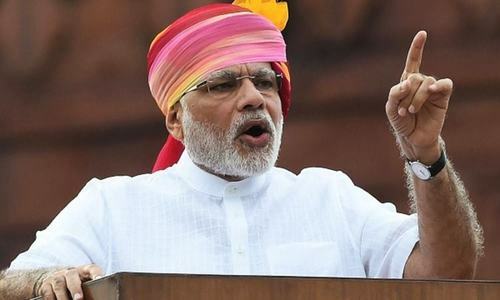 New Zealand had first ever terror incident and they banned all semi-automatic weapons, Kudos to PM and their parliament and then there are some other countries where these weapons are repeatedly used to kill the innocent people for years and no action has been taken. Though it may not deter such assaults 100% but it does make things difficult hence reduces the chances significantly. Simply a brave & sincere prime minister ... other leaders around the world should learn from her. Great! Now we need to follow this same mindset in other nations. Only law enforcement and military needs these weapons. Keep non automatic weapons for your safety it's more than enough. I urge the OIC to invite NZ prime minister as guest of honour to future meeting. She truly deserves it. Being Pakistani and muslim,my heart is enriched while watching PM Jacinda Arden. Tribute to your humanism,humilty and courage. You are not an ordinary lady,you are simply blessed. World needs leaders like you,a shining example to be refered to by generations to come. Yes,you have demonstrated the difference, not only in style, but in kind also. Across the globe,you have won the hearts and prayers of people.Amazingly,you have turned act of hatred into love for mankind. We as family,salute you with thanks. Longlive Jacinda the great,amen. Excellent decision, ban weapons fully. Hope US also follows the same. Waiting for Trump's tweet on this one; he must be livid. When we will seriously punish people with illegal weapon? This is call Ban, no coverup. 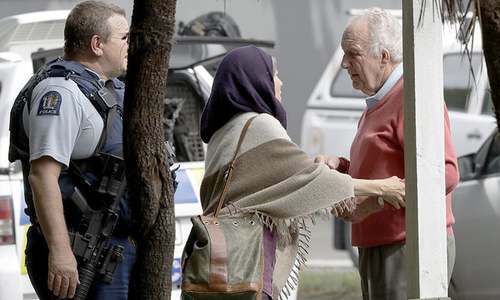 A very brave and wise decision to ban automatic weapons taken by New Zealand's PM less than a week after the inhumane Australian terrorist's attack at two mosques killing 50 innocent people. 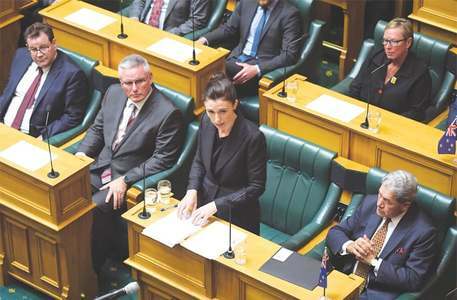 She reacted positively and proved her leadership qualities - well done PM Jacinda Ardern! (Gharib Awam ki Awaz). 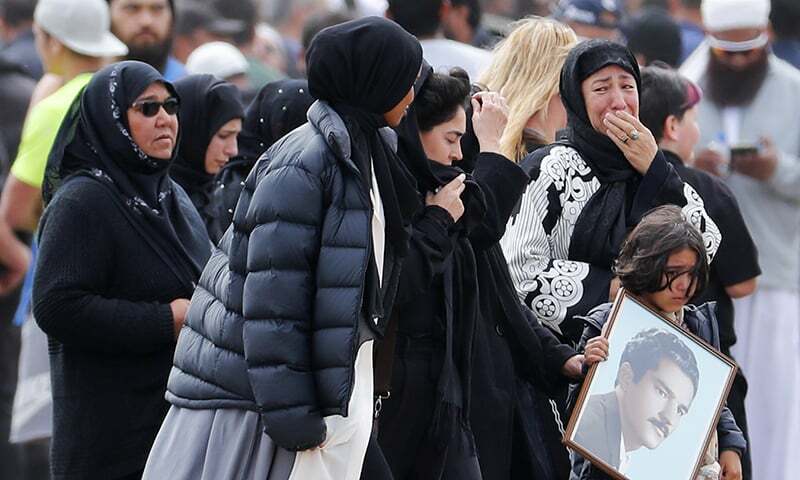 A great democratic country like New Zealand will never show any kind sympathy for terrorists; seriously punish the criminal given bad name to the country. Photo: The most beautiful woman in the world! No words of praise can express her true leadership.